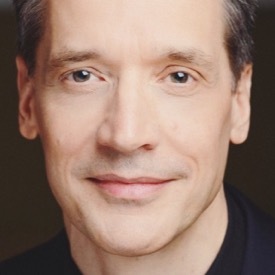 A Boston voice teacher, Sabrina H. Dow was a student of Cesare Badiali, a baritone who sang many Rossini roles, and taught in Bologne after his retirement from the stage. 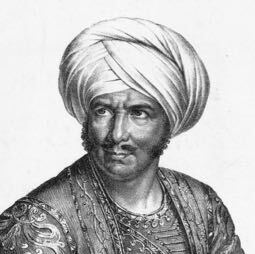 Reaching back further, it is known that Dow's musical grandfather was Eliodoro Bianchi (1773-1848), a tenor who studied in Naples during the same period in which Manuel Garcia (1775-1832) was learning the secrets of bel canto from Giovanni Anzani. While it is not known if both Bianchi and García studied with Anzani, it seems plausible when one considers that the principles outlined in Dow's book mirror those in Manuel García's (1805-1906) A Complete Treatise on the Art of Singing (1840). Of course, il bel canto being the only thing taught in Italy during the early part of the 19th century, Artistic Singing is all the more interesting. What does the reader encounter? 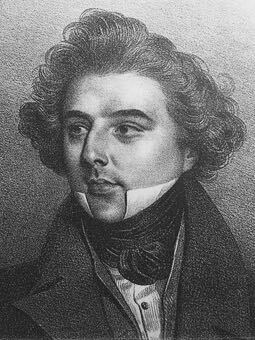 Concise information regarding clear and sombre timbre, trills, vowel modification, the attack, legato, portamento, messa di voce, breathing, and closed-mouth exercises which were all the rage with François Wartel and Ermina Rudersdorff (who lived in Boston), vocal descendants of García. Dow makes a strong case against humming, which she considers antithetical to Old Italian School teachings. 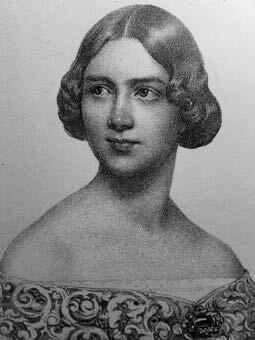 Interestingly, I have in my possession an interview with Pauline Viardot-García, who is asked whether her father taught closed-mouth exercises, to which Viardot-García replies that she never saw him do so. Dow also takes aim at the practice of 'drawing in the stomach' on inhalation, which was taught at the Paris Conservatory, and also found expression in García works. My own García-lineage teacher, having taught "low support and high placement," I have always looked on this matter with a gimlet eye, wishing Garcia would have been more clear, since 'drawing in the stomach' is vague enough to be misinterpreted—i. e. does 'stomach' mean the lower abdomen, the area just under the ribcage, or the actual stomach itself? 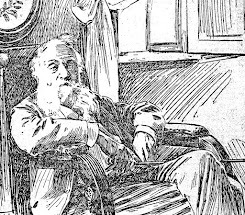 Of course, one can translate García's original French as 'set the hollow of the stomach,' which is also open to interpretation, while Hints on Singing (1884) clearly states: "Then, and only then, are the ribs raised, while the stomach is drawn in." As luck would have it, when I went looking for more information on Dow (not finding very much, I am sorry to say), I landed on a page of Werner's Magazine that contained a letter by Julia Ettie Crane to Charles Lunn (remember him? ), which noted that García "did not teach it." That Brinkerhoff went on about the same matter in a recent post is also food for thought. You see? This is the thicket you encounter when entering the forest of the past. That said: I like this book. Quite a bit in fact. 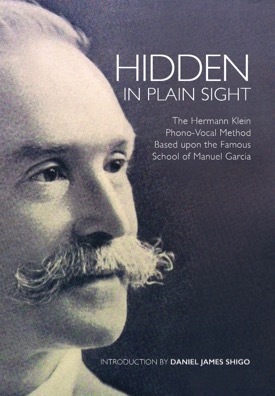 If I were teaching a class on historical vocal pedagogy, I'd make it required reading. Find Artistic Singing by Sabrina H. Dow here. 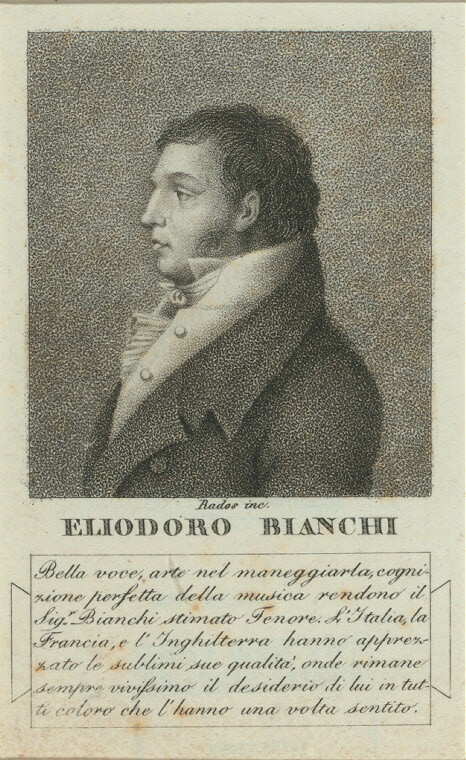 Photo Credits: Badiali, Wikipedia; Bianchi, New York Public Library Digital Archive.